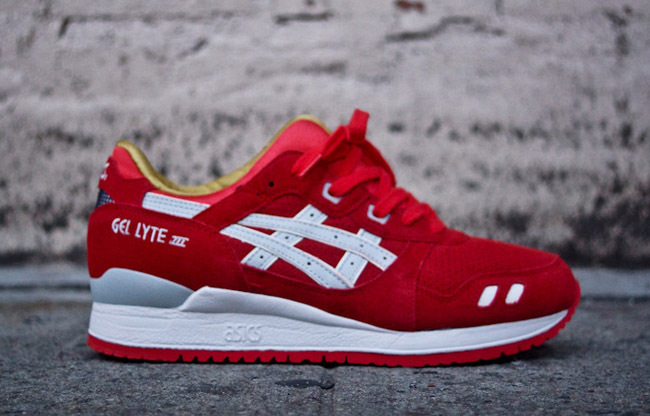 Asics came bearing gifts last month with a quick glance at their Christmas Pack and here we get to unravel one of the presents in the Asics Gel Lyte III “Santa Claus”. 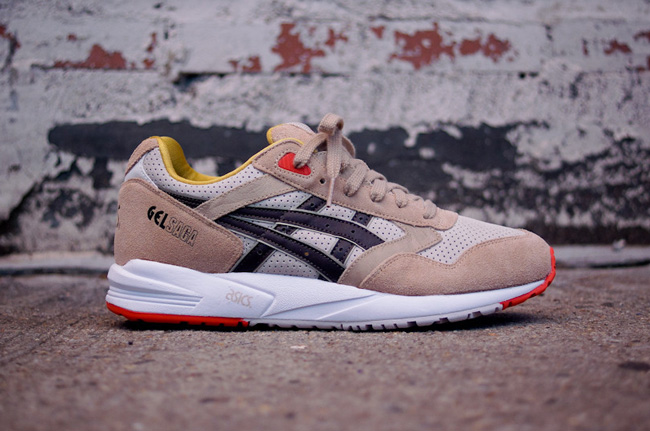 This jolly pair Asics takes after Papa Noel with a red suede upper. Silver detailing and gold lining add some extra Christmas cheer to these while white is used to keep the look crisp along the midsole and branding. 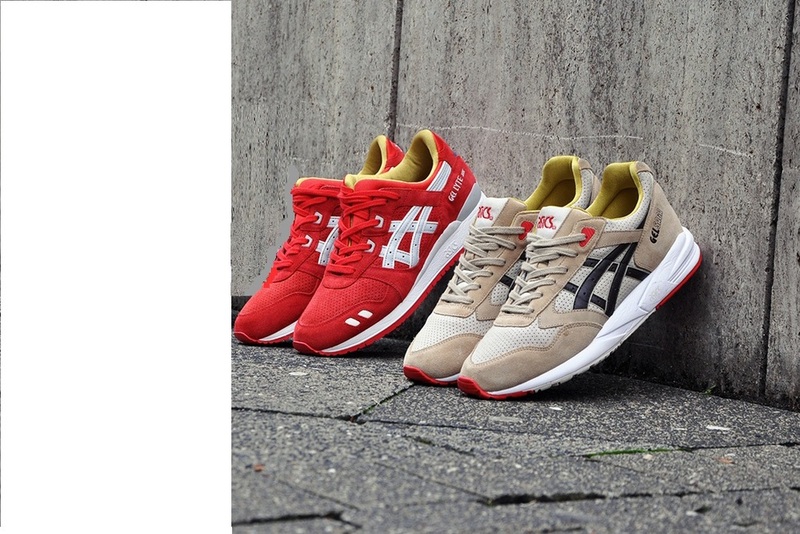 Asics joins on the holiday fun with a Christmas collection that includes this pair of Asics Gel Saga. Dubbed “Rudolph”, the shoe is inspired by the most famous reindeer of them all. Referencing Rudolph with a bright red tip, the sneaker also features several other shades along the suede and perforated suede built upper, including beige, sand, black, yellow, grey, and red. Only Size 11 Left In The "SantaClause" The Rest Of the Shoe Sizes Are Sold Out, Thank To Everyone Following Our Quick Post Early This Week. For Phone Orders (562)498-1238.